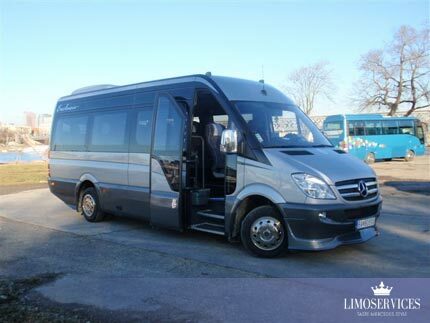 Very often it is necessary to transport larger groups from the airport or the airport. 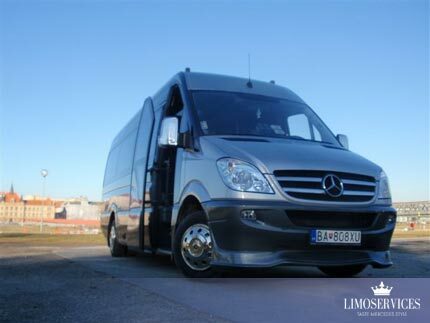 Our company used to transport the luxury MERCEDES-Benz Sprinter. 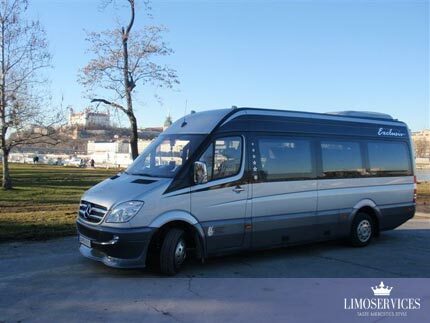 The vehicle carries up to 19 passengers with maximum comfort. 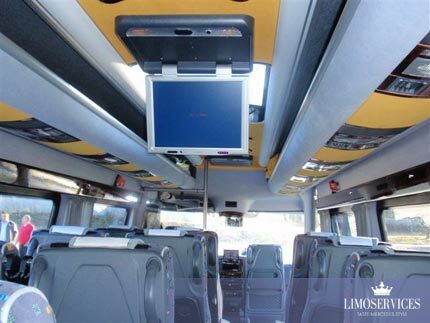 Our buses are equipped with a TV system, DVD, air conditioning and independent heating. The vehicle design is EXCLUSIVE.